The emergency room operations have been assumed by Ascension Via Christi. 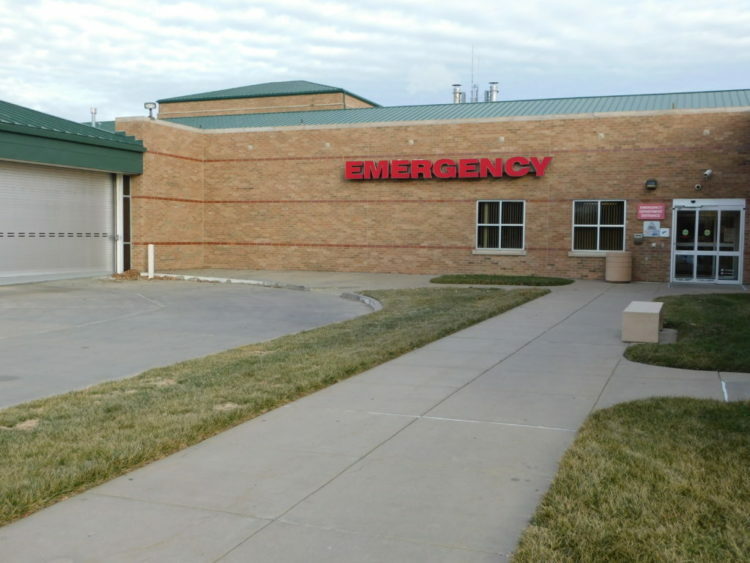 The City of Fort Scott has been anxiously awaiting an announcement regarding the Emergency Room. We are fortunate to have Ascension Via Christi provide Emergency Room services in our community. In October of 2018, a task force was quickly pulled together to work on three priorities: 1) Primary Care to maintain our medical staff with no disruption of service; 2) Ambulance Service, and 3) Emergency Room. 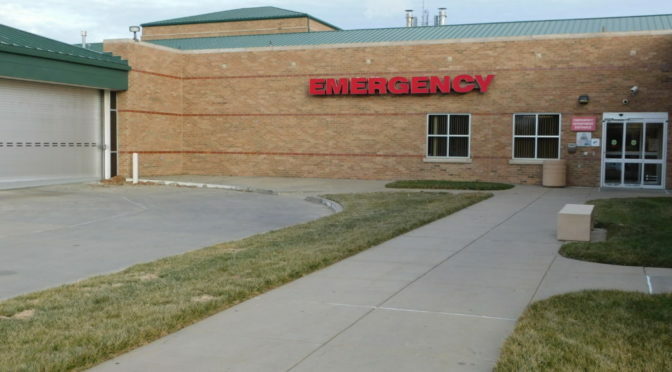 The Community Health Center of Southeast Kansas will be assuming operations of Mercy Convenient Care Friday, February 1. The most noticeable change will be a new sign reading CHC/SEK Walk-In Care. Hours of operation will remain the same – 7 a.m. to 7 p.m. seven days a week. Telephone numbers remain the same; the majority of the original staff have been retained. Patients still should enter through the main hospital door. The pharmacy will continue to operate as usual. The main clinic located within the hospital building will be closed Friday, February 1, to change out phone and computer systems and will reopen Monday, February 4 at 8 a.m. Hours of operation are expanding with the clinic open Monday through Thursday until 6 p.m. Friday hours will remain the same which are 8 a.m. to 5 p.m.
CHC/SEK will also be providing Mammography Services beginning in mid-February following completion of all licensure requirements. Specialty clinics will continue and expand to add specialists from Kansas City, Joplin, Pittsburg and Iola. Previously located in Mercy’s building on Horton Street, these are being moved into the main clinic to make it more convenient for patients. A full listing of all visiting physicians will be published next week. The VA Clinic will remain in the Horton Street Building. CHC/SEK has also initiated discussions with potential oncology providers to reopen the Cancer Center as soon as possible. As with any transition, some glitches should be expected and appreciate everyone’s patience during this period. As a reminder, the current EMS contract with Mercy remains in place through the end of March. The City/County EMS partnership will begin April 1st. The current EMS staff has been preparing for this provider transition for several months. The EMS service remains fully operational during the transition. City Manager, Dave Martin, has maintained a close relationship with executives from Via Christi and Mercy to ensure the future of healthcare services in our community. Martin heard from Randy Cason, President of Ascension Via Christi and discussed future healthcare opportunities earlier today. Cason said he looks forward to a new partnership and providing services to Fort Scott. As always, the City of Fort Scott remains committed to the needs of the citizens and will continue to monitor healthcare throughout these exciting changes.